Enjoy watching your favorite person, or worst enemy get what they deserve! Our 500 Gallon Dunk Tank is always a great crowd pleaser. 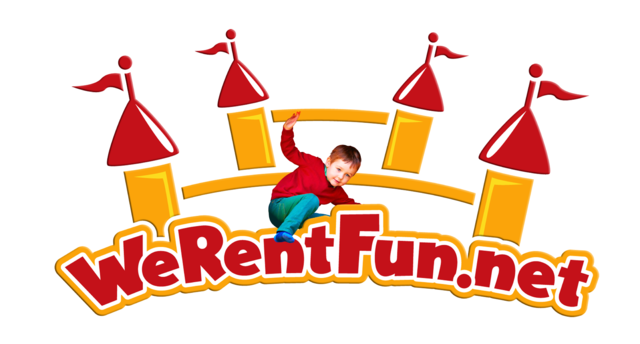 Charity events/fundraisers, birthday parties, backyard BBQ's, office parties, the list goes on. 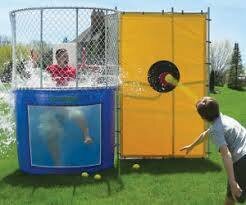 We'll deliver and set it up for you (each rental comes with a complete set of throwing balls), all you do is add water. Simple as that.